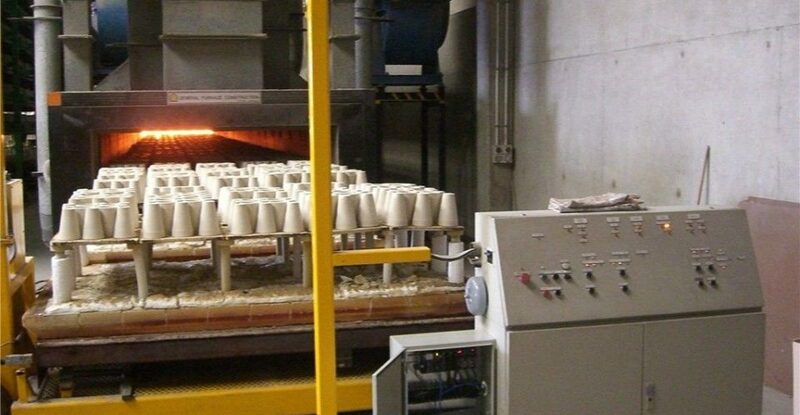 DFC Ceramics manufactures Fire Assay Crucibles and Magnesite Cupels which are the first choice of most major laboratories both within Australia and around the world. 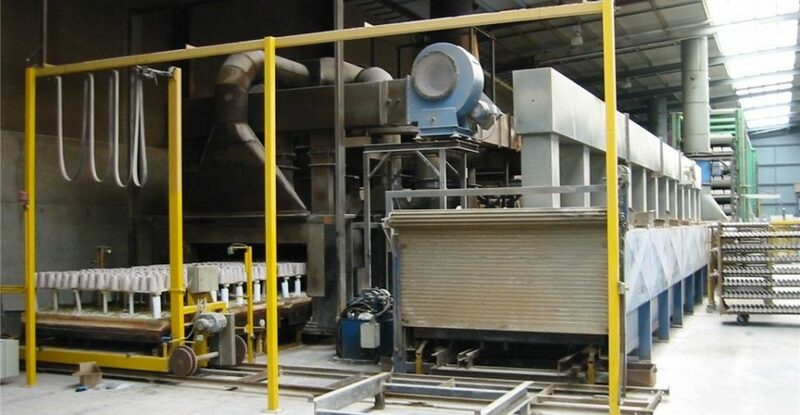 DFC Ceramics Australia operates a production plant in Malaga WA. 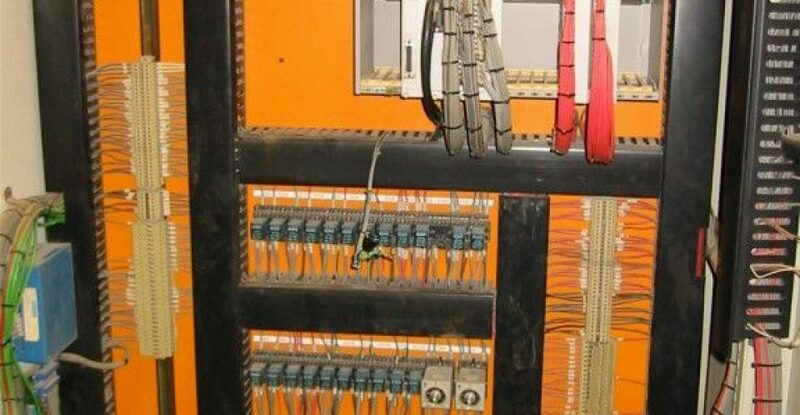 When the old TI505 PLC control system, which controlled the operation of the Kiln, was damaged following a power outage at the plant in August 2006, DFC Ceramics contacted KAPP Engineering to repair or replace the PLC. With the Kiln out of operation, the entire plant had to be shut down, which meant a potential loss of $20,000 in sales per day. Needless to say, DFC was desperate to get the plant up-and-running in the shortest possible time. 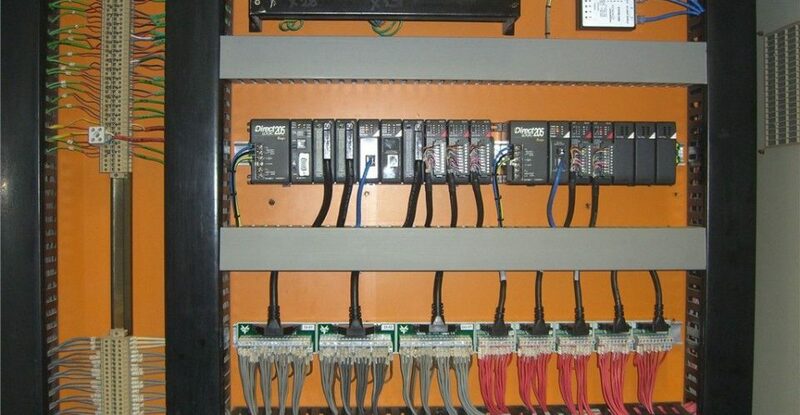 While the new Koyo PLC system was being installed and wired by EKKA the electrical contractors on site, the team at KAPP Engineering dedicated its resources to converting the TI505 ladder program (more than 650 rungs of code) into DirectSOFT to run the program on the new Koyo PLC. The end result saw the Kiln up-and-running in fully automatic mode within 5 working days following the breakdown of the old TI505.